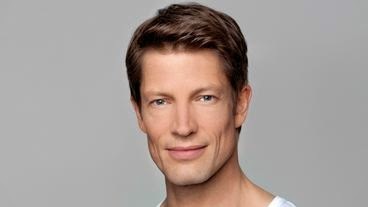 The Germans have really made the most memorable gay characters in their soaps. I mean, who doesn't love Chrolli, Joscka, DeRo och Cenny? But what are they doing right now? I really don't understand. In the years 2007-2010-ish, there were six regular gay(ish) characters in German soaps. There were Olli and Christian in Verbotene Liebe, Lenny and Carsten in Gute Zeiten, Schlechte Zeiten and there were Roman and Deniz in Alles Was Zählt. How many are there now? None! Igor Dolgatschew as Deniz Öztürk. Ok, that was kind of a lie. There har three bisexual characters. Deniz is still a part of Alles Was Zählt, but since Roman died he has just dated women. And not very nice women either. Please Deniz, step back outside of the wardrobe! Or at least have some juicy dreams about Roman! Mickey Hardt as Dr. Jo Helmke. 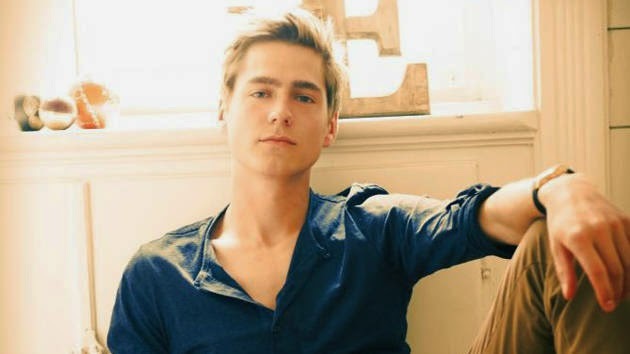 And when Verbotene Liebe stopped being an every day soap (or at least an every second day soap) and became a once a week soap, Oliver Sabel left the series as well. I don't know if he did it by free choice or if the writers wanted something else of the show, but I do know that Olli was a very very popular character so they shouldn't have wanted for him to go. But Olli was never really interesting enough without Christian... But, he had a fling with Dr. Jo Helmke, and Jo is still a regular on the show But I haven't really watched the show since Christian left and Dr. Jo Helmke is not a favourite character in any way. I don't even think it's possible to follow his storyline on youtube. And that says enough! Timothy Boldt who plays Ringo Beckmann. And of course, there's Ringo Beckmann in Unter Uns. I do love Ringo, and Timothy Boldt hos plays him in the show Unter Uns, but it seems like the character is just part of really boring storylines. Storylines with no male love interests, that is. He dated Yannick and then he wanted to date Aaron (even though I guess he never admitted that to himself) and then there has just been girls. So I don love Ringo but I don't love Unter Uns. I think it's a boring series. It's a shame, because it could have been really interesting with Ringo being a villain and all. But Hollyoaks are good at that. Maybe they could borrow him?